The flag of Russia is an official state symbol of the Russian Federation along with the Coat of Arms and Russian National Anthem. 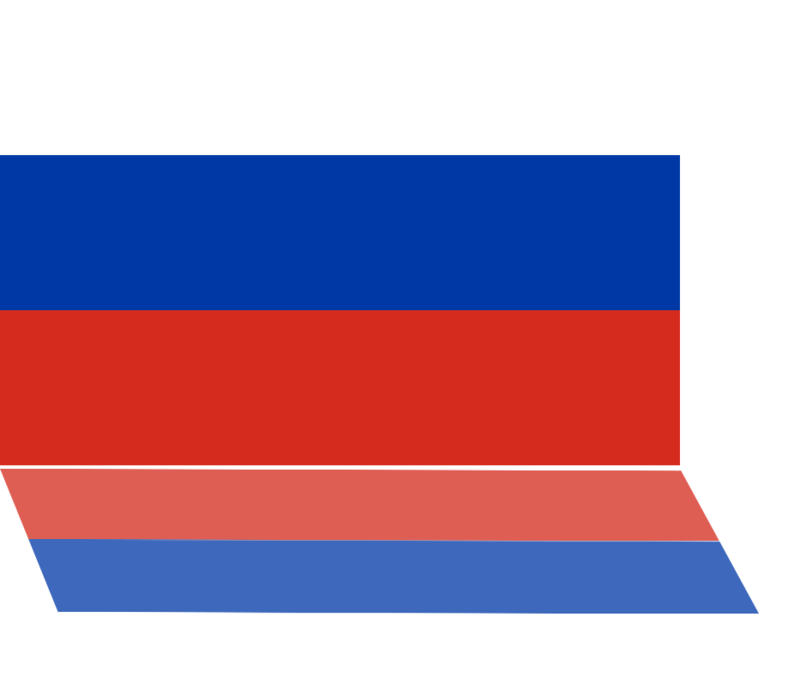 Russian flag is a tricolor flag which has three horizontal stripes. They are white on the top, blue in the middle and red on the bottom. Width to length ration of the flag is 2:3. The first appearance of a Russian state flag was on Russian military ships. The building of first military ships started by the order of Alexey Mikhailovich (who was the Tsar of Russia) in 1667. And the ships were built in 1669. They say that the flag was based on the Dutch flag. 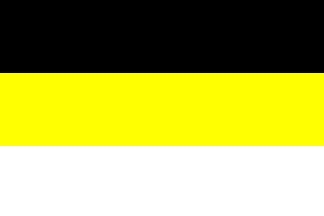 For a short period of time - from 1858 to 1881 - the Russian flag was black-yellow-white (by the order of Imperator Alexander II of Russia). Flags of Serbia, Slovakia, Czech republic, Slovenia, Croatia, and Bulgaria are based on the Russian flag. Starting from 1994, August 22 is the official day of the Russian flag which is called The Day of the State flag of the Russian Federation. There is no official meaning of the colors of the flag. 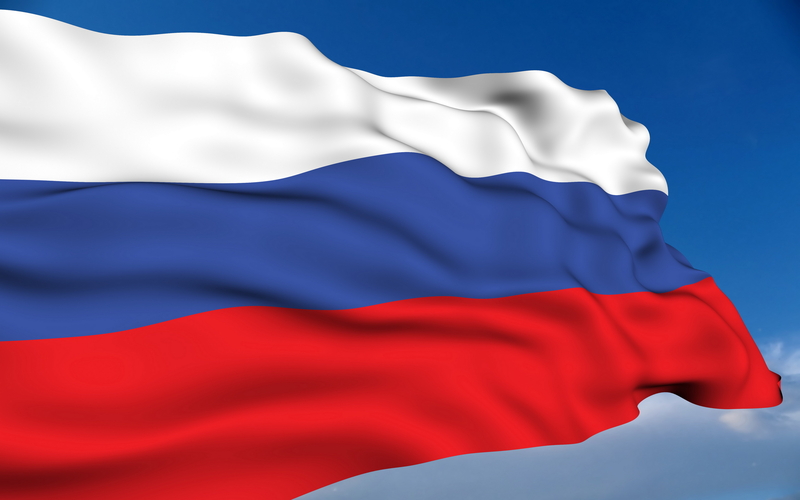 But some people interpret the three colors of the Russian flag as follows: White - symbolizes nobleness, honor, freedom; Blue - faith, truth, it's the color of God's Mother; Red color - means courage, bravery, love, and it's also a symbol of great power statehood. 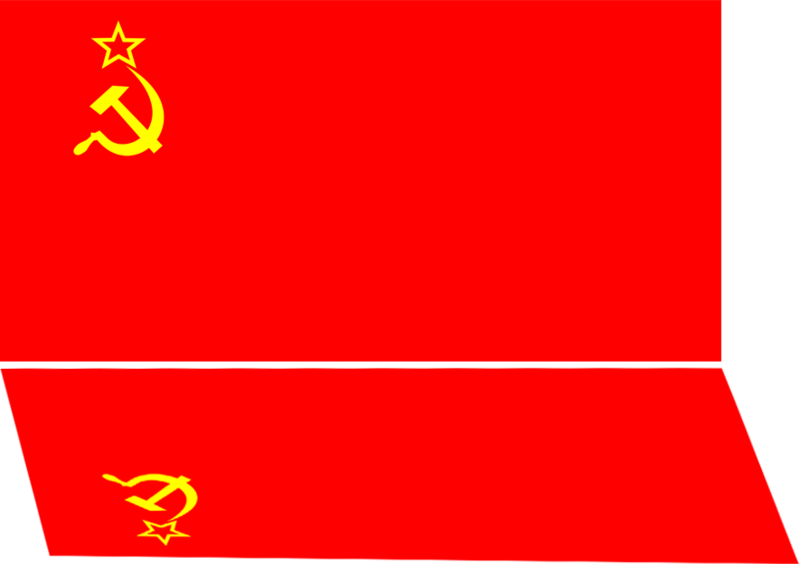 A lot of people still refer USSR flag to an Old Russian flag. 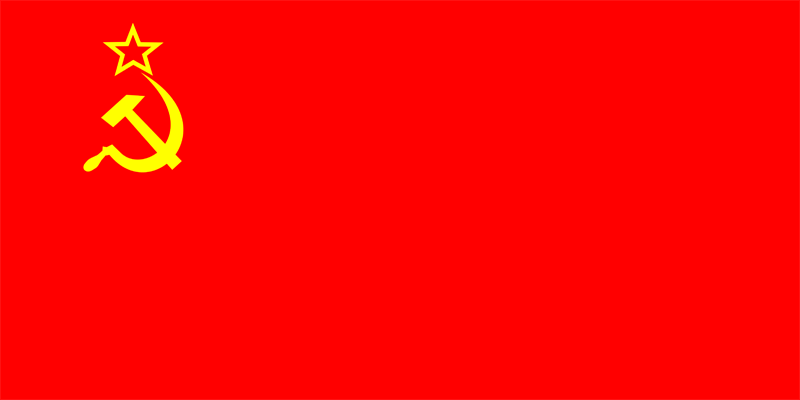 The flag of Soviet Union was created in December 30th, 1922 during a Congress of Soviets.